It’s almost the weekend.. yay! 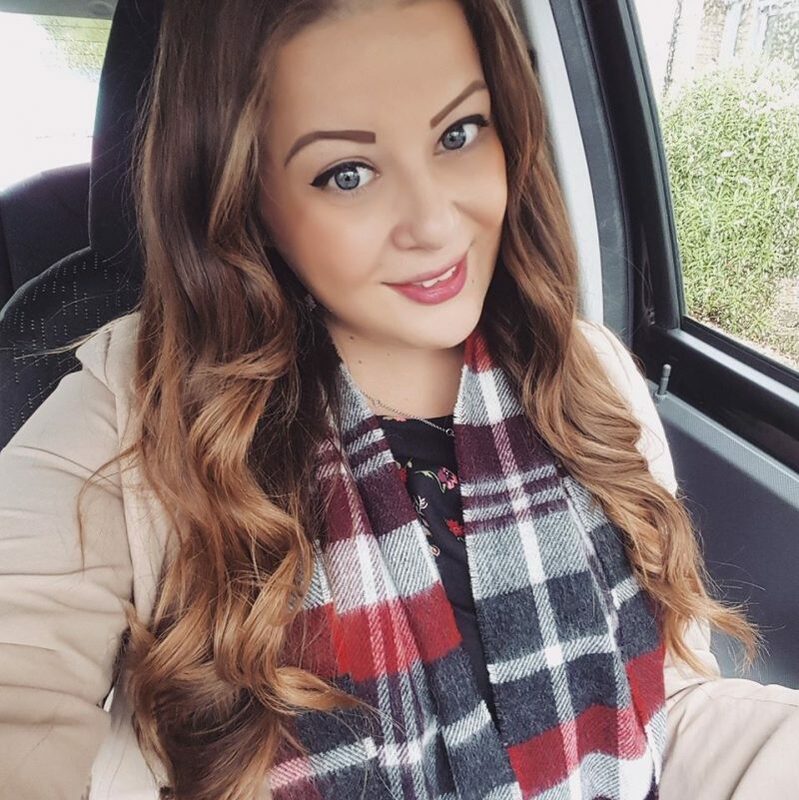 I’ve not been ‘out’ since New Years Eve so tonight I shall be having a little drinky with my old work friends hopefully, and then next weekend I’ll see Terri again for Stoke fun! Yay! But anyway.. here’s a little post on the most recent £1 beauty buys I’ve picked up from Poundland, which is probably fast becoming my favourite shop! The photos were taken after a few seperate trips as their stock changes over pretty quick! I bought these adorable little haircare bottles from the Mark Hills De Frizz range; a nourishing shine shampoo and a rehydrating shine conditioner. I just wanted to buy these because of the cute eyecatching pink packaging really, but small shampoos are actually very useful for travelling so picked them up RRP £2.50 each. I also found these 5 different nail polishes that I couldn’t resist! I love the Maybelline Express Finish nail polishes so picked up two of those (RRP £4 each), one in a bright mint green and one a very bright red, both look amazing! I also bought a Filthy Gorgeous Magnetic nail polish (RRP £12! ), and a Sally Hansen one (RRP £6), and a Filthy Gorgeous red shade in ‘Valentine’ (RRP £9). I thought this pack of 6 nail files was really sweet and also a really good deal for a set of such large nail files! 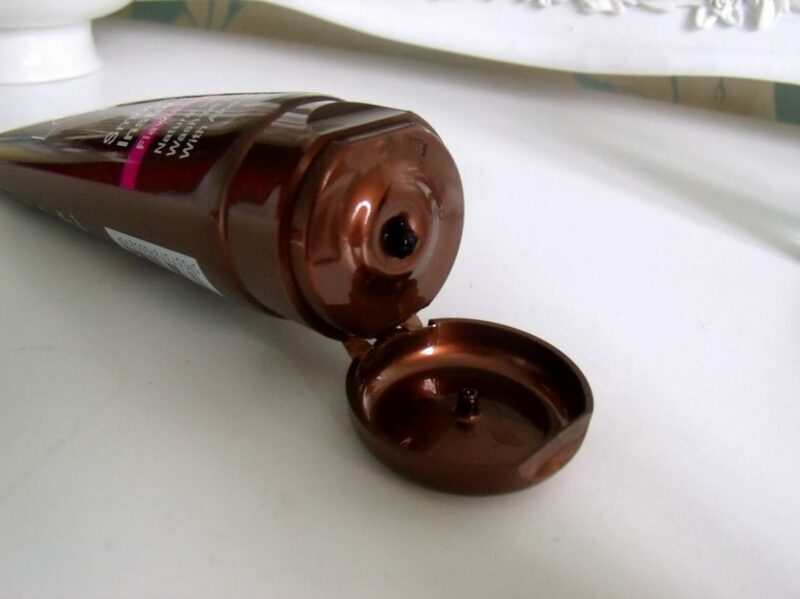 I can’t say I’m a massive fan of this fake tan by Anovia, which is a smooth on instant bronzer, but it’s SO dark, and it sets really quickly, before I have a chance to rub it in! Maybe I’m just a fake tan n00b. 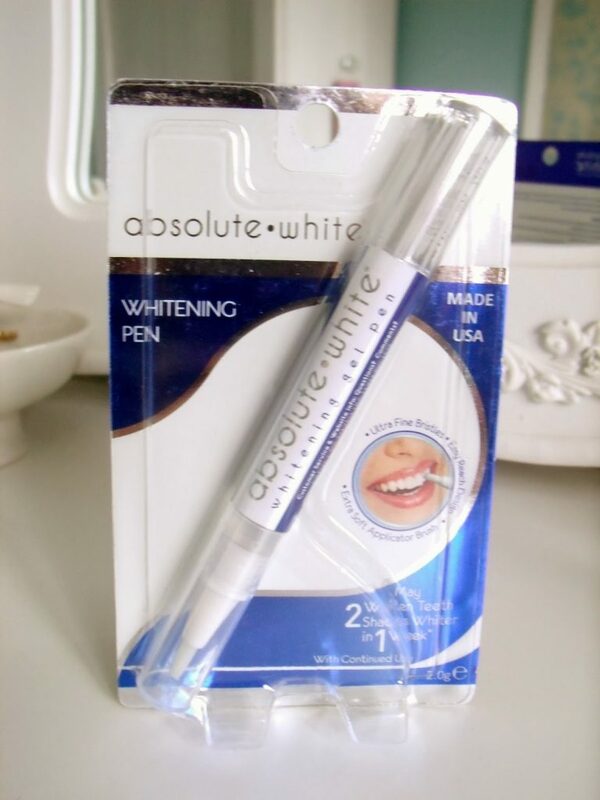 I haven’t tried this out yet, but this Absolute White whitening gel pen looks pretty interesting. You simple apply a thin layer of the gel onto your teeth using the twisty-uppy pen, leave to dry for 1 minute, and then leave it. I hope it works! 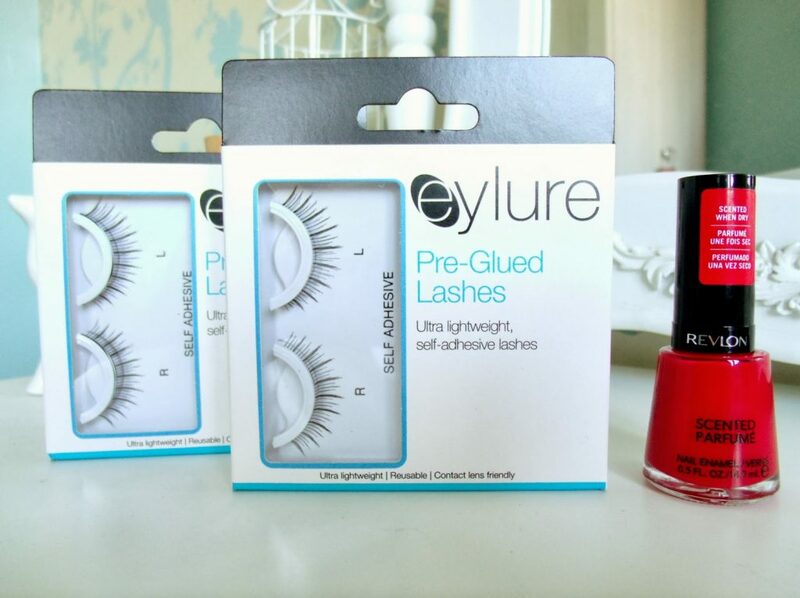 And finally, I actually bought these from B&M rather than Poundland, but I love, LOVE these Eylure lashes so I wish I bought the whole rail of them. They’re pre glued so you don’t need to mess about with applying glue and waiting for it to go tacky, you just apply them straight on and they last for ages. They’re quite natural as well, but definately make a big difference! I love them! They cost over £5 in the shops normally too! And then I also bought this Revlon scented nail polish, which is also AMAZING (RRP £6)! It sells sooo good, it’s cherry scented, and the colour is also beautiful! Can you believe these were all only £1 each?! Got to make a trip into town now! I love how you always pick up a bargain! Love your Poundland hauls. Your Poundland posts are one of the reason that makes me browse around Poundland to find the bargains they have to offer.